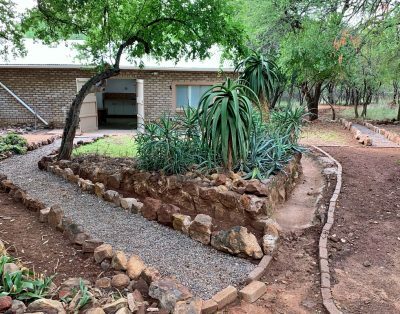 Come and relax at the jewel of the bushveld. 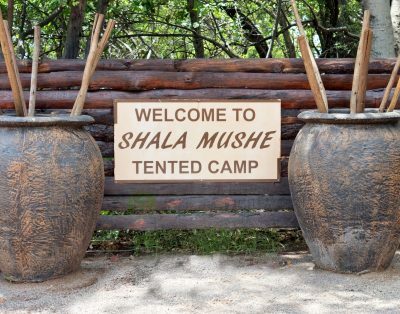 Shala Mushe tented camp and lodge offers a Fantastic view over the springbok flats from our super luxury safari tents that are situated on a hill. Come and enjoy the great atmosphere and tranquillity at this special place in nature. 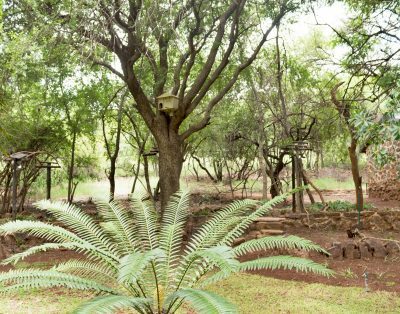 Enjoy the abundance of bird life and watch the njala antelope grazing while you are relaxing at the swimming pool. We have luxury catering safari tents with a well equipped shared central kitchen and a really great lounge. Also two well equipped chalets and 4 caravan sites. From 2019 we will also be able to accommodate 20 guest in our dormitory for groups. 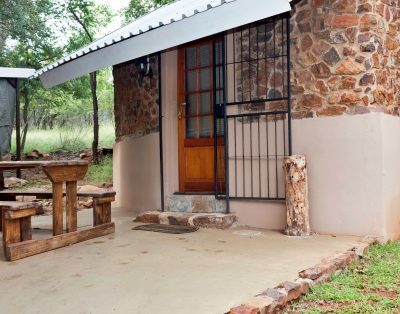 Situated 26 km outside Bela-Bela on the Thabazimbi road. Most of our guests keep returning time and time again. There are a lot of places of interest to visit the area.